Unique books and gifts from all over the world. Enjoy browsing through our assortment of items from around the world. 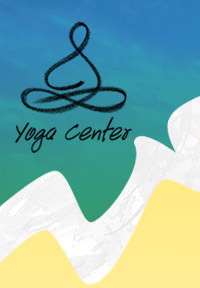 In addition to our popular Yoga Center logo clothing of shirts, blouses, sweats and caps, we've also got mats of various sizes and designs. Explore hard-to-find books and audios on Hatha Yoga postures, the Higher Yogas, Metaphysics, Mysticism, Christianity, Judaism, Islam, Sufism, Buddhism and The Tao. You'll find a vast selection on the great 19th century yogis Sri Ramakrishna and Sri Sarada Devi. And, pick up a book or tape by our own founder, Ramakrishna Ananda. You'll also find books and audios on various subjects including cooking, massage, feng shui, spiritual music and creativity. And we have a selection of spiritual poetry and inspirational literature. Written and Compiled by our own Yoga Teachers! A step-by-step illustrated guide to 26 yoga poses, from basic to advanced. 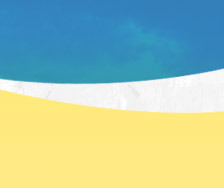 Also included is information on effective breathing practices and meditation techniques. 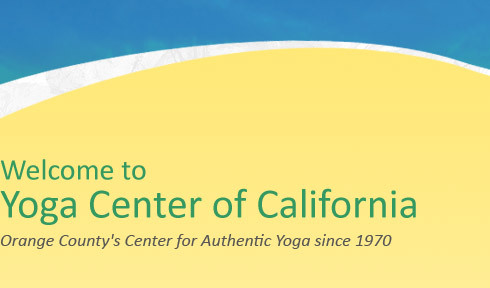 Written by trained yoga instructors. 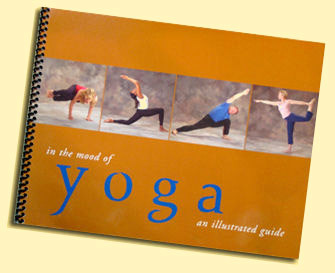 Suitable for the beginning or advanced yoga student. Book is spiral bound, to lie flat for easy reference while doing the poses. 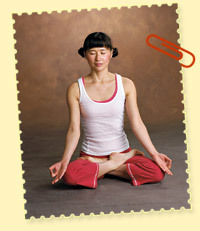 Poses are demonstrated in clear color photos by trained yoga instructors. Explore our selection of candles, incense, bells, photos, sculptures, singing bowls, beds and more. Browse our selection of fine artwork, jewelry and clothing from around the world. If you looking for that something special for a spiritually inclined friend chances are you'll find just the thing in our store. The store is open before and after all classes and Sunday Celebrations. If you're planning on dropping in, please refer to the class times on our calendar.